Home » Technology » What are the Best Smart Speakers of 2018? The emerging market of smart speakers is something that is still booming. The likes of Alexa, Google Assistant, Bixby and Siri have all been heavily invested in to compliment the lives of people: now at home as well as on your smartphones. The problem comes with choosing which smart speaker is best for you and your specific situation. To help such a decision here are categories with winners for each category, relating to certain features of each smart home speaker. Although Alexa was technically first onto the scene as a smart speaker in the Amazon Echo, it is Google Assistant that is, by far, the best smart assistant to talk to and understand. Google Assistant can do a lot more than what Alexa can, such as understanding when different people are talking to it. Not only that, Google Home syncs perfect with the whole eco-system that Google has created, making it work seamlessly if you have an Android phone, or an iPhone for that matter too. It works with 3rd parties apps too, unlike what the Apple HomePod does. This is a no brainer. 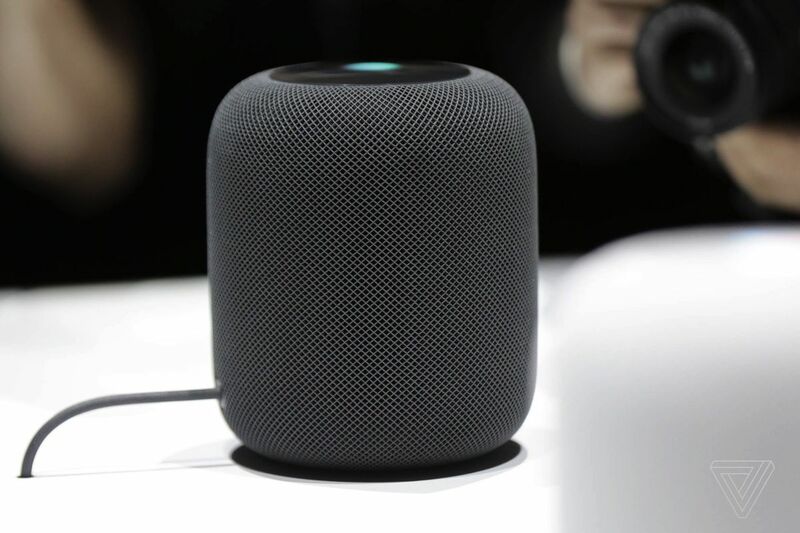 The Apple HomePod was created by Apple as a great music speaker first, and then a smart speaker second. This does mean that Siri is quite limiting on the smart speaker, and will only work with Apple Music, and not the likes of Spotify. Putting this aside, the speaker is brilliant, producing amazing bass and crystal clear treble. But, as said, if you buy the HomePod, to make the most of the experience, you will most likely need to subscribe to Apple Music too. There are only two smart speakers that have screens and both of them are from Amazon. The Amazon Echo Spot and Show each feature colour screens, adding to the experience of a smart home speaker, unlike what any of the competition can currently do. Some people may not like the fact the Echo Spot or Show has screens though. In a world with privacy becoming more and more important, having a screen with camera might be a tad too far for some people. There is just a certain way with Apple products that make you go wow – the Apple HomePod is no exception. With a cylindrical meshed shape and colour lights at the top, it is minimalist making it perfect to blend into any home. Of course, this is subjective. A special mention should still be given to the Amazon Echo and Google Home. The main difference that makes the Apple HomePod stand out is its size, with it being much larger than both the Amazon Echo and Google Home.